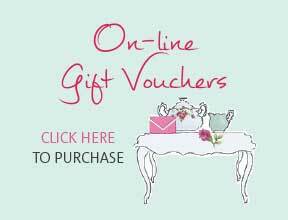 Add the finishing touch to your Royal Albert gift with our gift wrapping service! 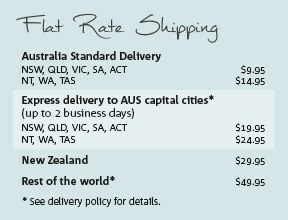 Gift wrapping is available on all online purchases. 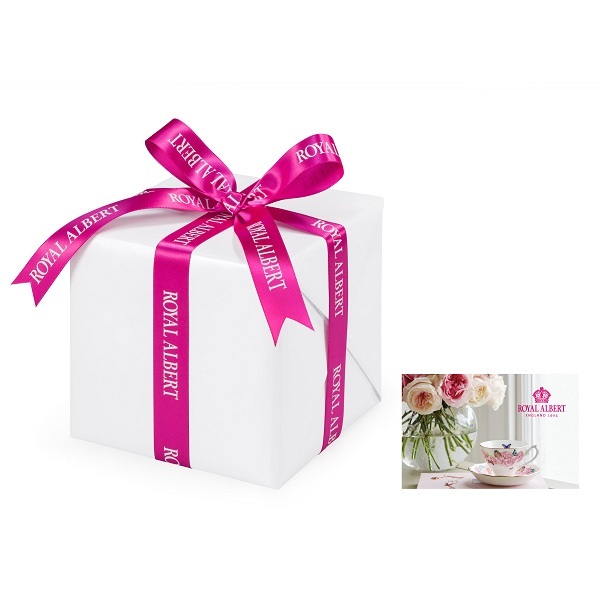 Our products can be beautifully gift wrapped with a Royal Albert ribbon and gift card including your personalised message for only $5.95 per item. Select the gift wrap option at Checkout.